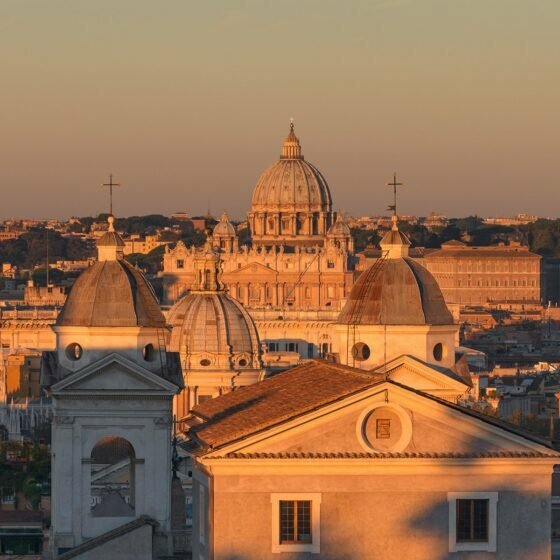 An authentic Roman spirit infuses this radiant hotel, alive with the stories of a legendary city and the hospitality of its remarkable people. 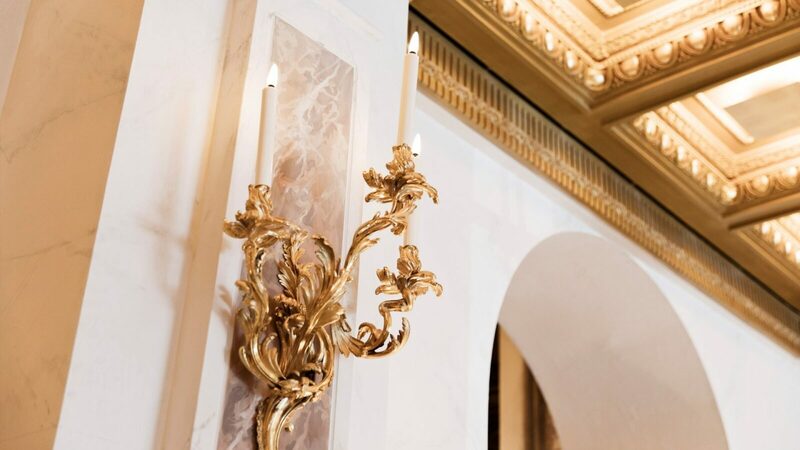 Explore the depths of history from the height of luxury. Our local knowledge will take you to the traditional heart of this ancient and beautiful city. Our exceptional team works together as a true family to give you the very best of everything with a warm and welcoming heart. We reduced our room count dramatically to create more space for every guest. 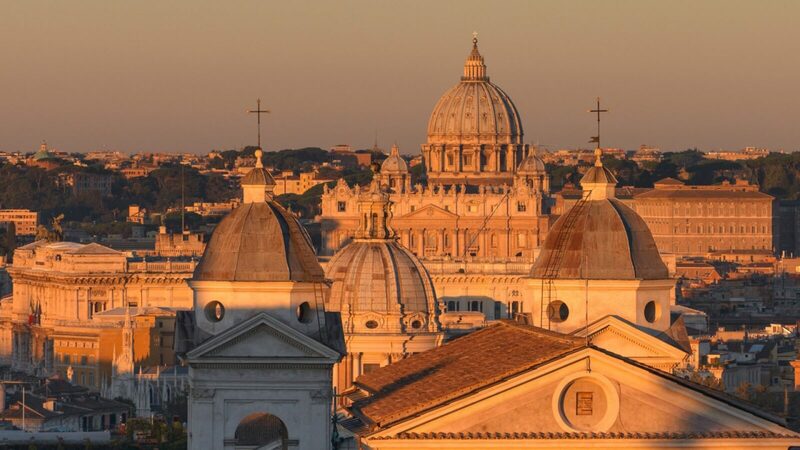 More of Rome, just for you. The ever-changing light, the awe-inspiring panorama replete with famous monuments, domes and bell towers. Kings and queens have admired this view, and now it’s yours. 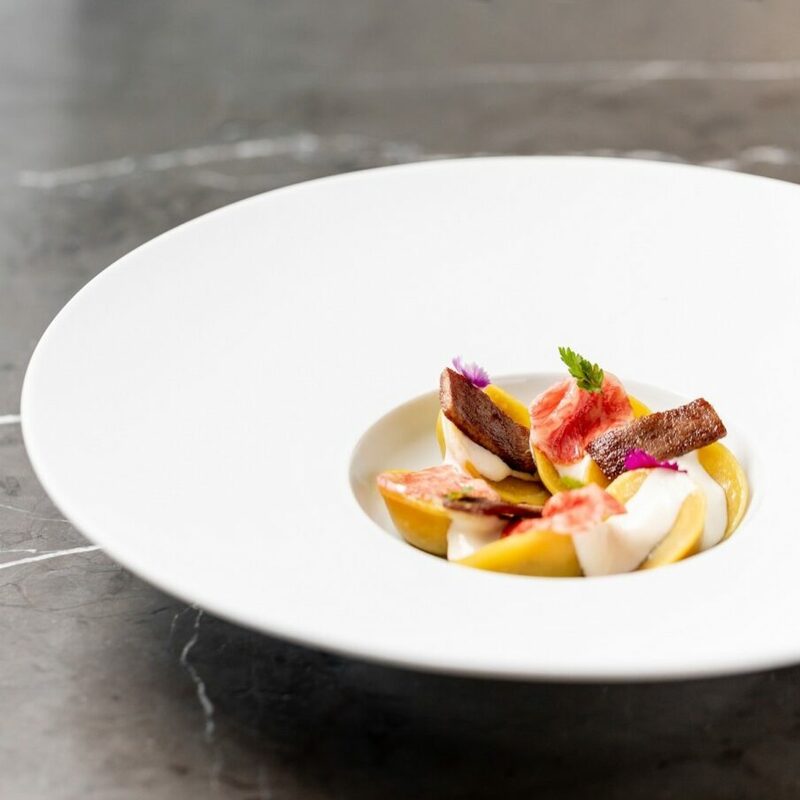 Celebrate Italian food in a range of wonderful restaurants where our innovative culinary philosophy marries healthy wellbeing with matchless flavour. 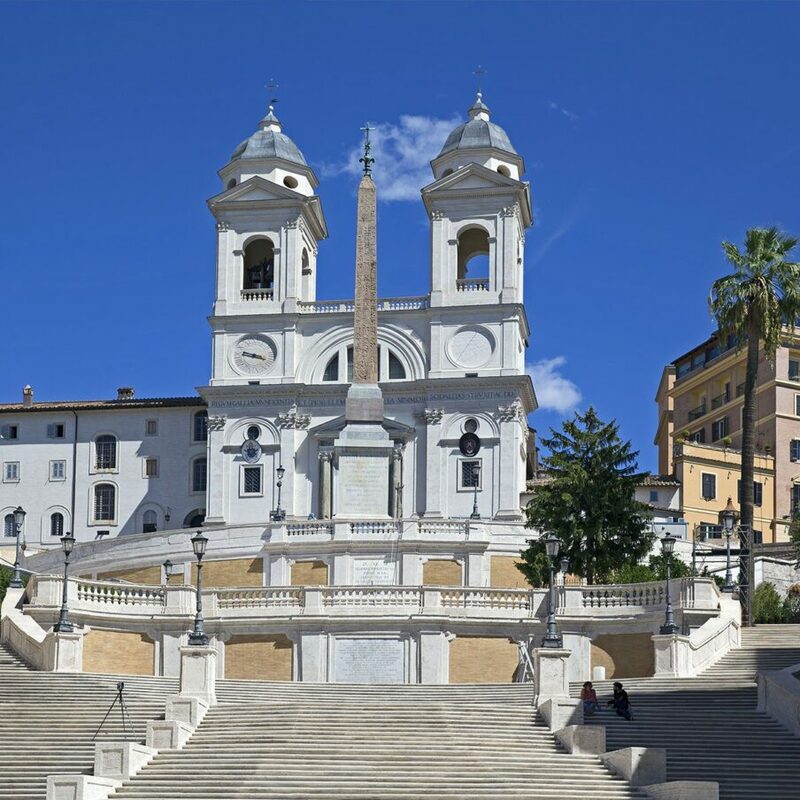 Calmly embraced by the Villa Borghese gardens but only a short stroll from the Spanish Steps and Rome’s lively centre. This is the best of both worlds. Hotel Eden is in a wonderful location offering intoxicating views, a strong sense of place and a very Italian charm. To know Hotel Eden is to know the city she inhabits. The history, the traditions, the cuisine, the design. Timeless details in a timeless city. 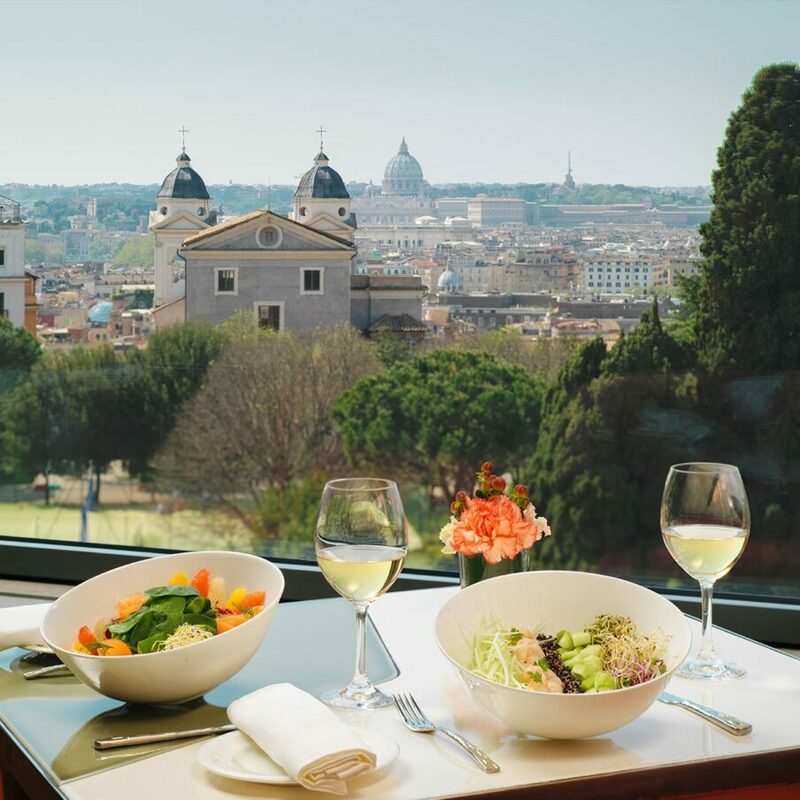 The hotel’s crowning glory, offering innovative Mediterranean cuisine in a fine dining atmosphere with the most incredible view of Rome. 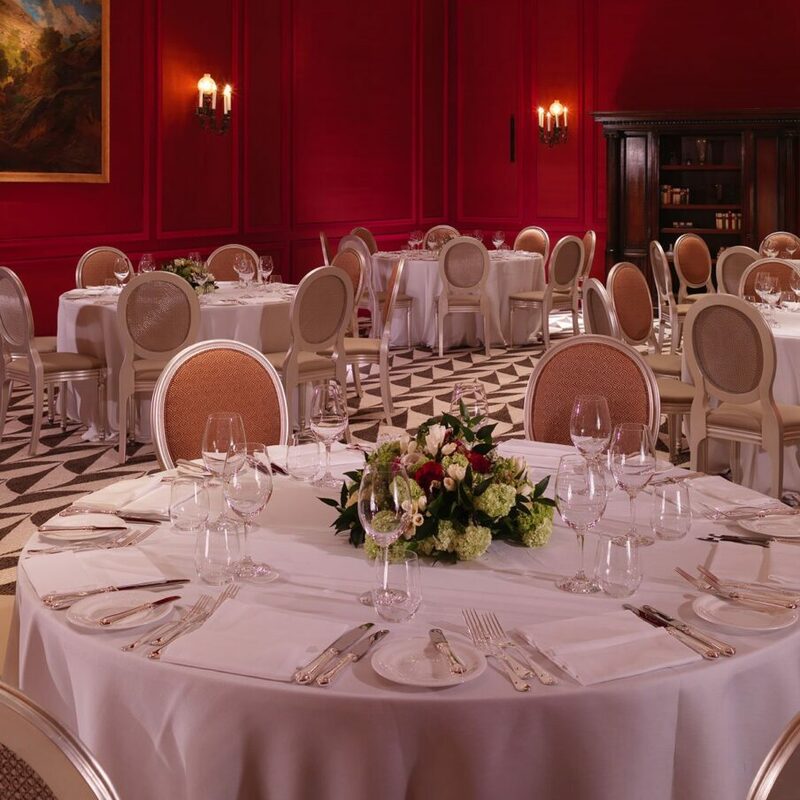 Beautiful rooms, versatile spaces and our specialised team on hand to create and deliver whatever you need. Our wonderful chef has made it his mission to make sure you can eat well without any compromise on taste. Here you will feast on fantastically nutritious food.